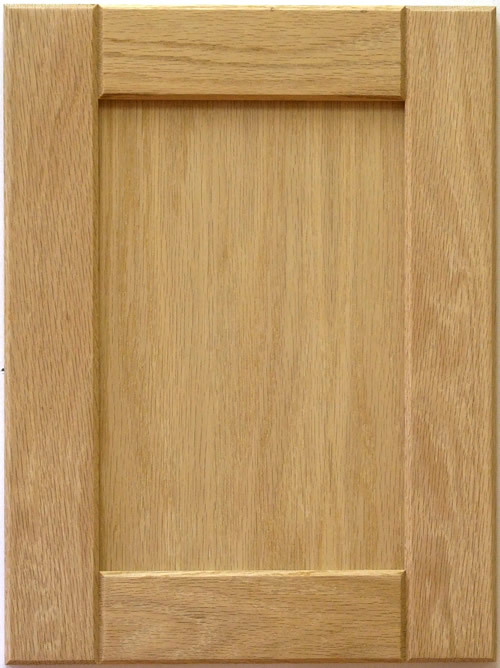 ﻿ Adam wood shaker kitchen cabinet door with V-groove rails. Minimum drawer height = 4 1/2" (114mm). 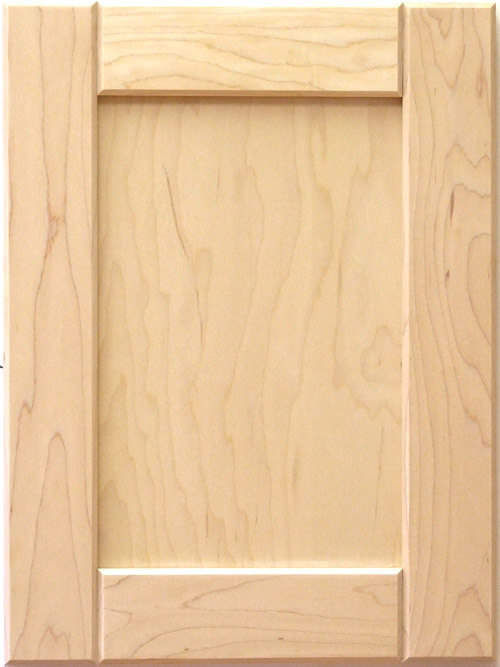 Drawers less than 6 1/2" high will have rails reduced to maintain a 2" (51mm) exposed center panel for pull hardware. 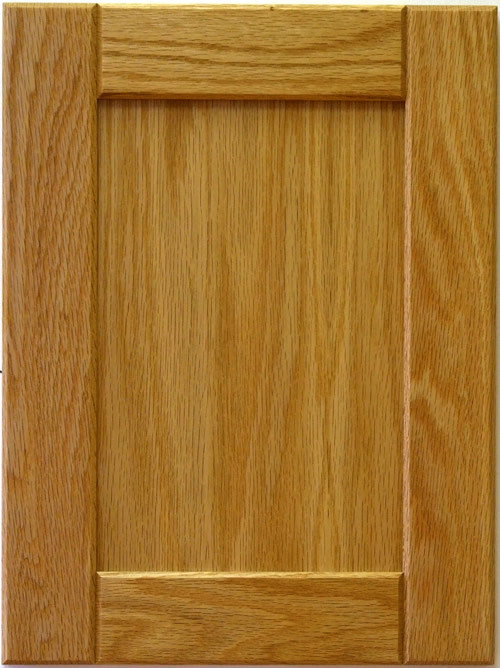 We recommend a two panel construction for doors over 42" to minimize the risk of warpage.